Southern In Law: Happy Birthday to Me! But I'm feeling twenty two! That's right, today is my birthday! And in true Kristy fashion, I started my birthday with cake a breakfast bake... the most incredible breakfast bake I think I've ever had actually! 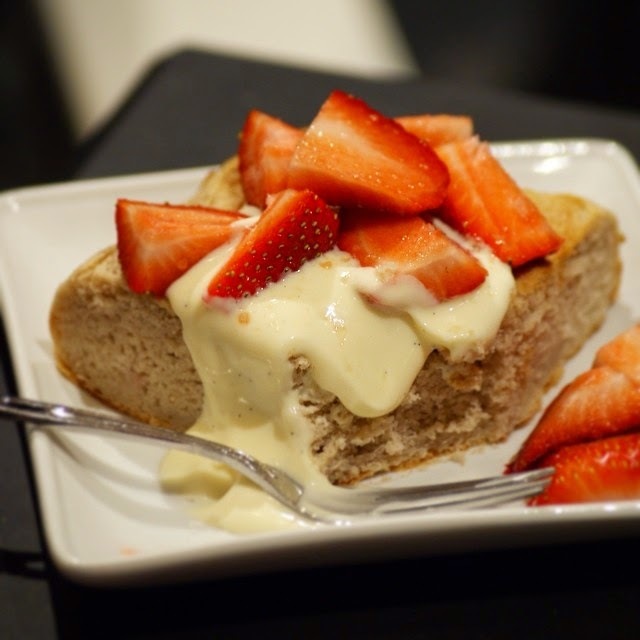 I'll have to share the recipe with you soon - it was a fluffy Vanilla Ricotta Breakfast Bake, topped with strawberries and vanilla cream cheese "frosting" and tasted justttttt like a Strawberry Shortcake. Today my lovely husband is taking me shopping and then we may be heading out to see a movie - but not before devouring my birthday dessert! 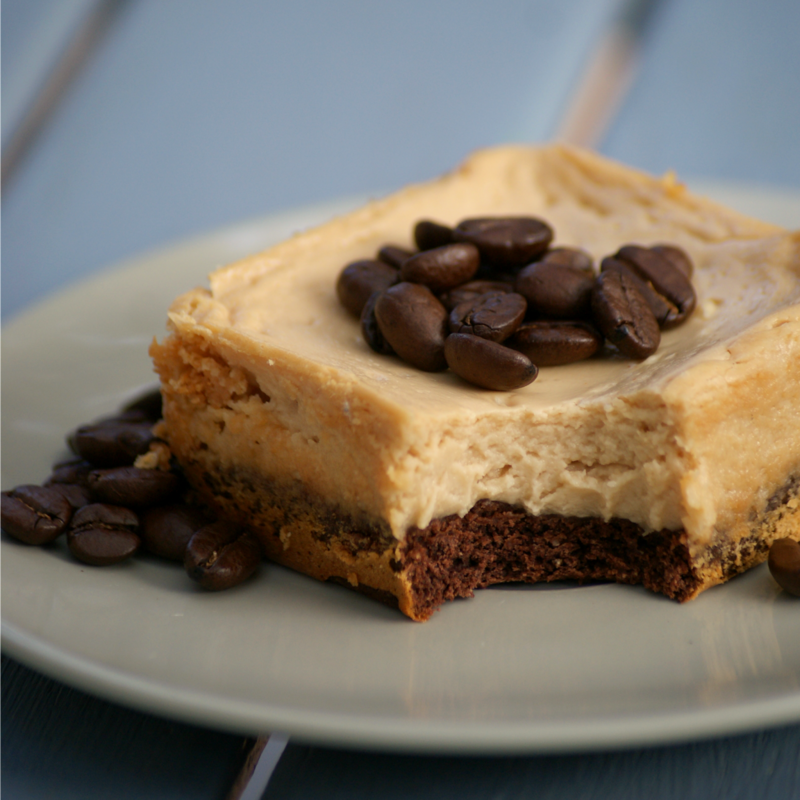 This year it's a last minute creation that is seriously, ridiculously good - Coffee Cheesecake with a Chocolate Cookie Base.... and it's healthy... and yes, I'll share the recipe with you very very soon, loves! But tell me, how do you like to celebrate your birthday? And what's your birthday dessert/cake of choice? For the last couple of years, I've always had this Healthy Chocolate Cake as my birthday cake of choice but this year I wanted something different as I'll be having the cake on Saturday for my party. As for birthday traditions? I always have a special birthday breakfast (see here) and we usually either have a movie day or head out shopping for the day.